Celebrating STRONG GIRLS... That’s what it’s all about. Strength: overcoming challenge, maintaining positive outlook, self advocacy. These are all examples of grace to me, and this girl exemplifies these qualities beautifully. What's extra cool is that I also always find myself thinking, laughing and feeling happy in her intelligent and fun-loving company. Naturally, when asked, I jumped at the opportunity to create portraits of this amazing young woman for the American Physical Therapy Association. These portraits of Isa were commissioned for a campaign they launched recently, featuring inspiring stories of strength, healing, and second chances reached through physical therapy. As a passionate young dancer whose life was transformed by her injury and process of recovery, Isa’s story was particularly compelling. 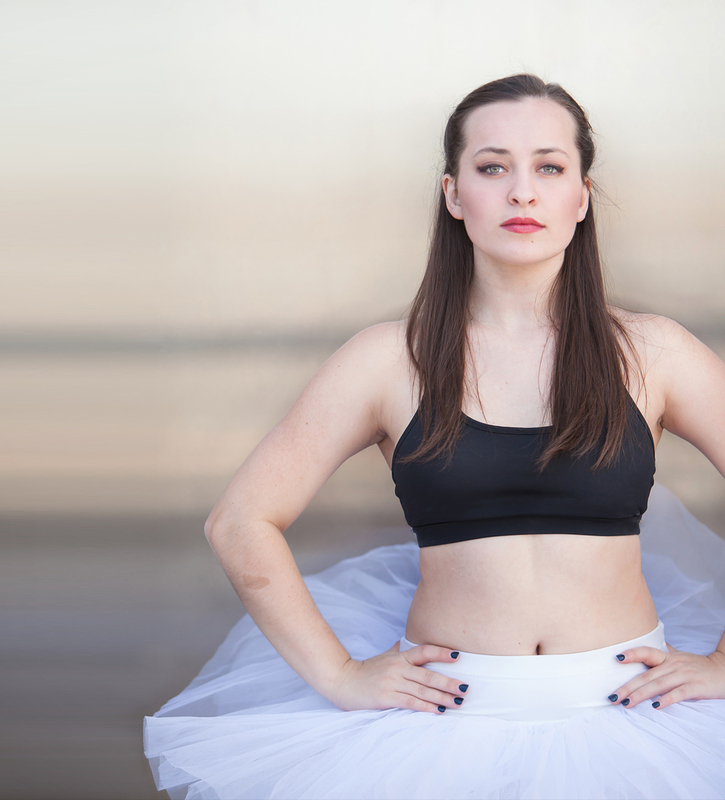 She has since shifted her focus to theatre arts, but you can just feel how her former dancer and experience with injury has given her poise, strength and perspective. The session itself was a blast. We had planned an urban session, featuring her dancer poise and flexibility subtlely, but to really place the portrait emphasis on HER and her own strength as a person. I MAY have mentioned this once or twice… but wandering the streets and alleys of downtown Denver with an adorable person to photograph is seriously one of my favorite things to do. Finding light, texture, color, interesting compositions (and even reflections to mimic a dancer studio!) AND having a beautiful young woman to pose… it’s really a dream for me! The APTA purchased all rights to their favorite 2 images (which is always nice for a photographer, but means I can’t show them here)... but I’m happy to be able to share some of the “outtakes” from this incredibly fun and rewarding photo session, showcasing Isa’s strength, both physically and as an incredible human. sorry... gotta add one final fun photo with my assistant! Here’s to your bright future, you absolutely beautiful, intelligent and strong young woman -- we are so happy to know you! I’m a Denver based portrait photographer specializing in empowering sessions for my clients, as well as drawing out personality and natural expression. Portrait sessions are always custom designed and styled around YOU, and are immersive, fun and empowering experiences, to boot. Let’s talk about designing a photo session for you!